Track 1, 5, 8, 10, 13: Συρτό [Syrto] playing/ dance style. Track 2, 4, 6, 11: Αμανές [Amanes] playing style. 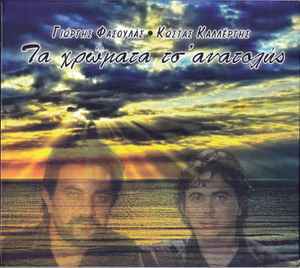 Track 3, 9: Κοντυλιές [Kontylies] playing style. Track 14 : Οργανικό [Instrumental].